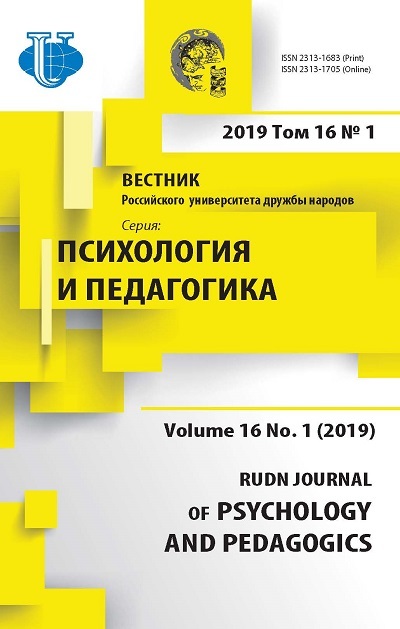 The article discusses the issues related to the determinants that ensure the effectiveness of the processes of personal development and professional formation of teachers in higher education.It also describes the topicality of the stated problem in connection with transformations taking place today in society, educational systems and setting new goals and challenges facing higher education and the teaching staff. 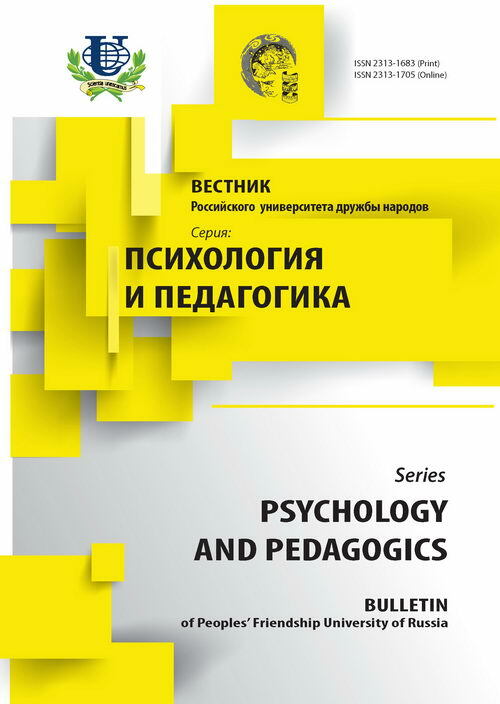 The determinants of professional formation of teachers in higher education are defined as follows: the presence of acmeological environment, psycho-acmeological services, the creation of conditions for the realization of the potentials of the individual; the practical implementation of ideas of continuing professional education. higher education, competitiveness, personal development, continuous education, teacher professional development, student, activities. Copyright (c) 2016 Плугина М.И.